Do you have a business in Kaohsiung. You can promote it FREE on this web site? See below for more details. 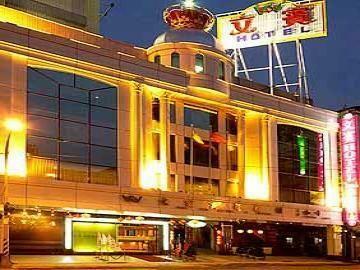 Hotel Name:99 House No.13, Lane 199, GongYuan 2nd Rd. Description: 99 House is a small hostel newly opened in the oldest historical area in Kaohsiung. It's a clean and comfortable accommodation renovated from an old Taiwanese style building with beautiful iron window frame and terrezzo. Description: Highest Rate of Review by 2008 and 2009!!!!! We devoted to continue this pride in 2011. !!!!! We offer 45% off discount for Japanese guests to help with this harsh time !!!!!!! 2 Single rooms shared shower place.